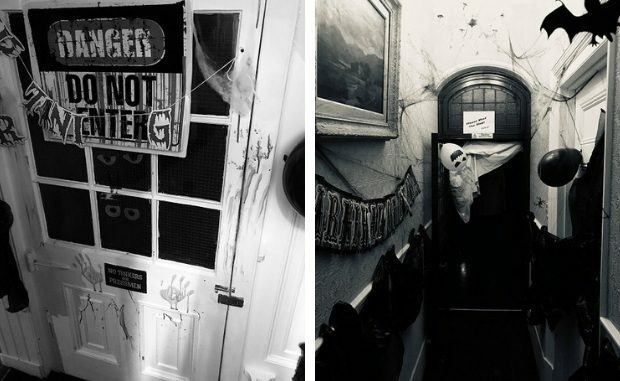 Smugglers’ dungeons in Broadstairs will be open this evening for spooky ghost tours. 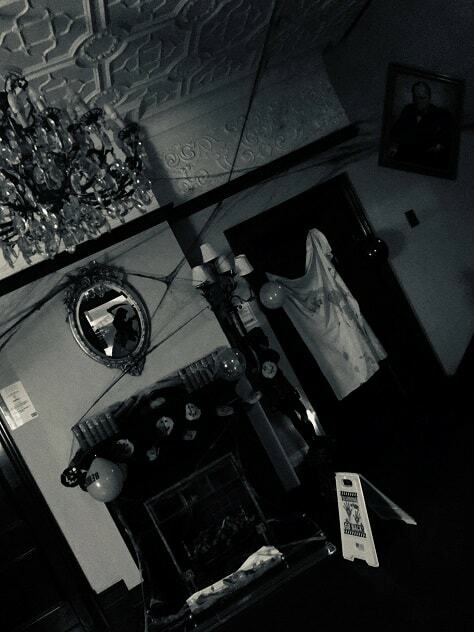 Those who are brave enough are invited to descend into the cellar of historic Bleak House from 5.30pm tonight (October 31). The property, built around 1801 and extended in 1901, was the summer retreat of author Charles Dickens in the 1850s and 1860s. Dickens wrote David Copperfield at the property – then known as Fort House. 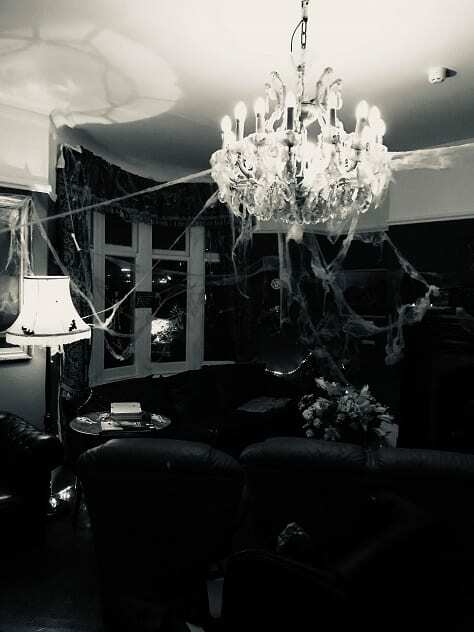 Visitors can take the haunted tour of the smugglers’ museum and gardens – watch out for the spirits- have a glass of frogs legs and blood punch and send the little ones off for a spider collecting contest! There will also be hot dogs and the bar is open for adults to steady their nerves!